LONDON: Queen Elizabeth II's 97-year-old husband Prince Philip emerged unscathed after being involved in a road traffic accident near the monarch's Sandringham Estate on Thursday, Buckingham Palace said in a statement. 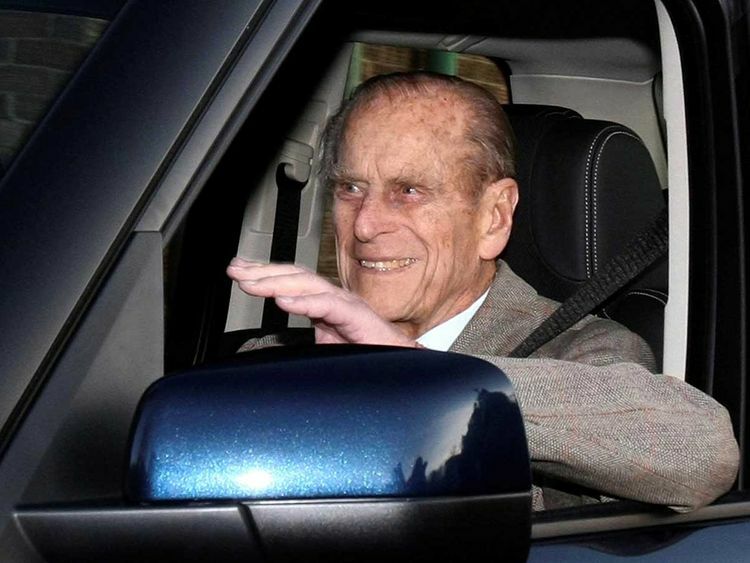 "The Duke of Edinburgh was involved in a road traffic accident with another vehicle this afternoon," said a spokesman. "The Duke was not injured. The accident took place close to the Sandringham Estate. Local police attended the scene," it added.